See Versatility in a New Light: Rayo S1 extends its capability beyond mobile projection, offering features in communication, charging and storage capabilities. Rayo S1 extends its capability beyond mobile projection, offering features in communication, charging and storage capabilities. 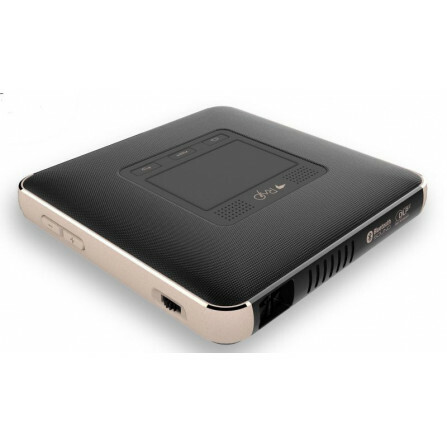 At only 240g, the RAYO S1 mini projector offers 854 x 480 (WVGA) screen pixel resolution. Promising continuous brightness at 100 lumens and a projection length of up to 120 inches for optimal quality, the RAYO S1 is built to deliver vivid imaging output both within and outside of the home, as well as professional business presentation. 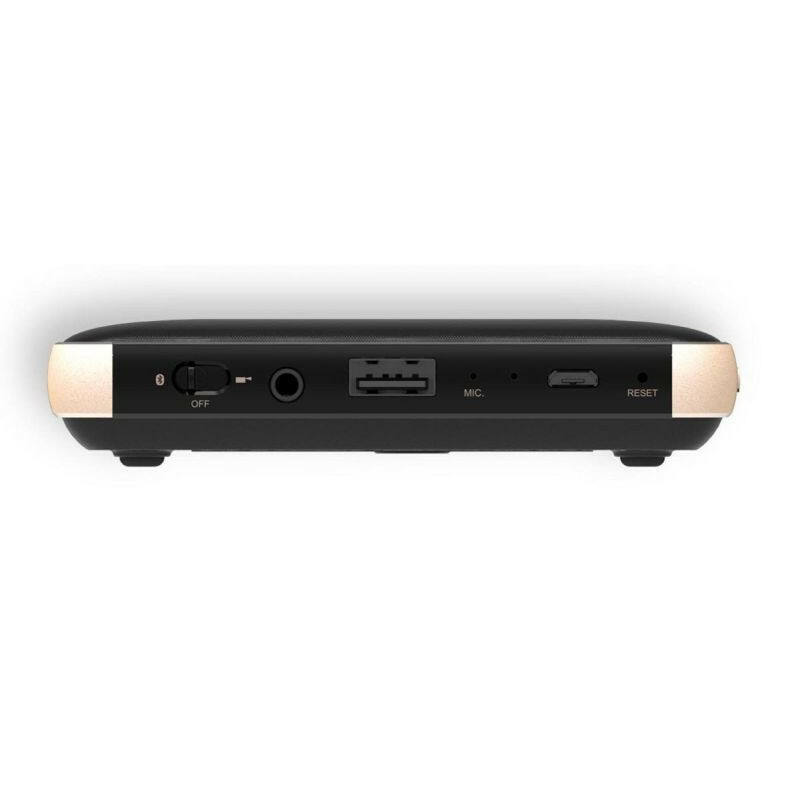 Going beyond projection capabilities, the Rayo S1 can produce clear and crisp sound quality via Bluetooth connectivity for both music and teleconference options. It has 3,800mAh capacity for charging. You can tap on the 4GB memory to preload music, videos and presentation on the device for maximum efficiency. 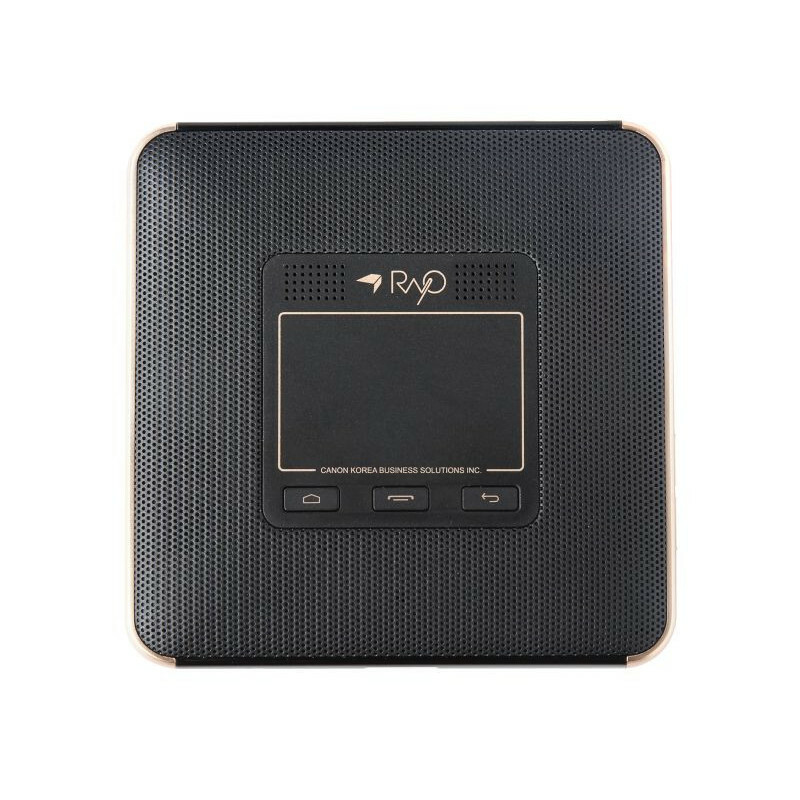 Designed with a smart touch pad, you can to navigate through all the functions of the RAYO S1 all with a simple touch. 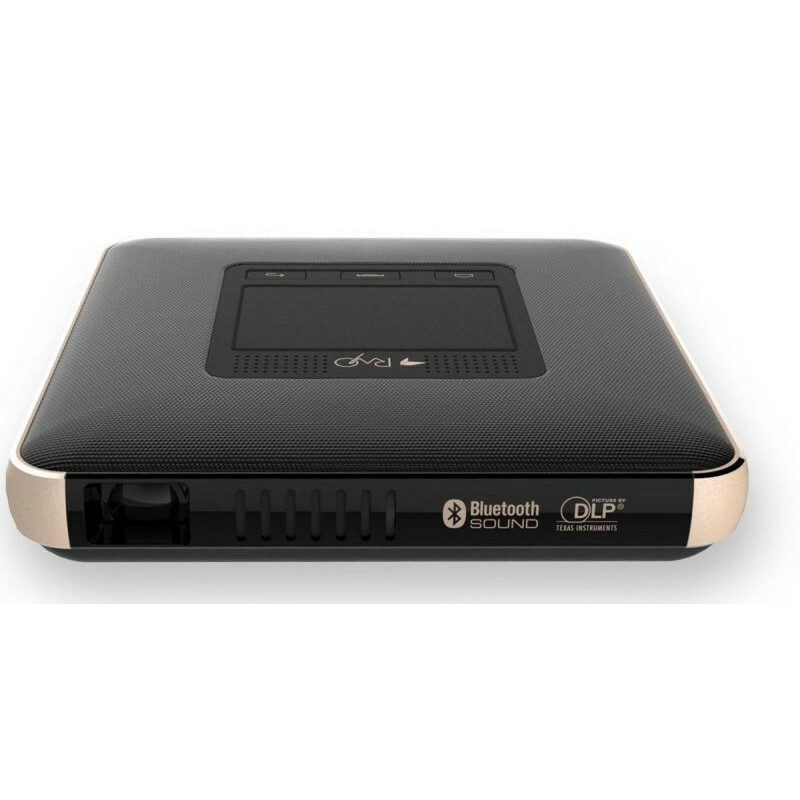 Easily connect to mobile devices for surfing, stream movies or share any content.